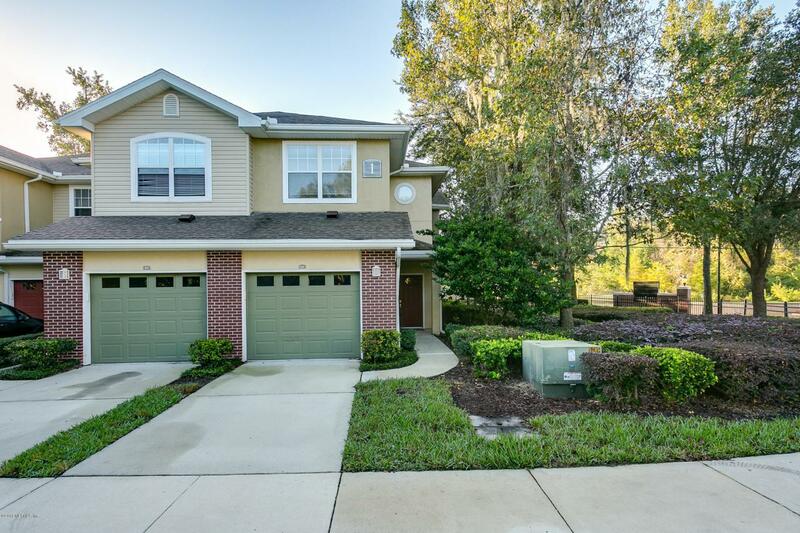 Open House Sunday 1-3pm. 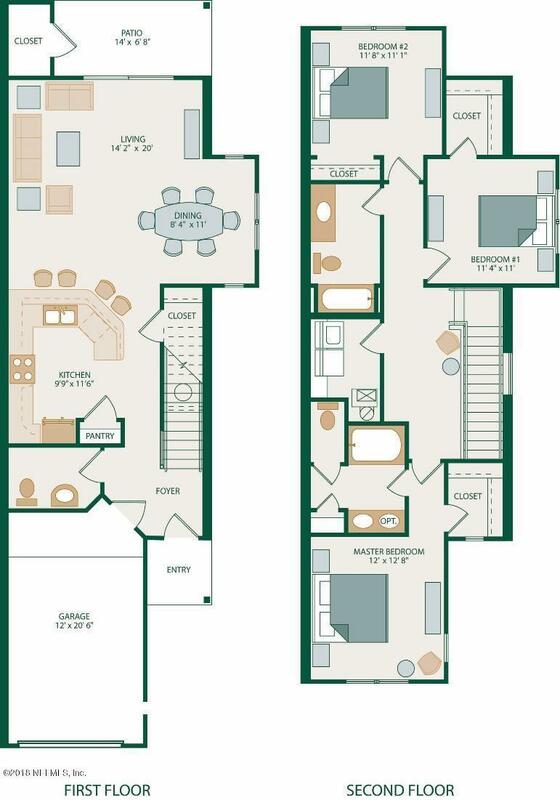 1% closing cost assistance through preferred lender. 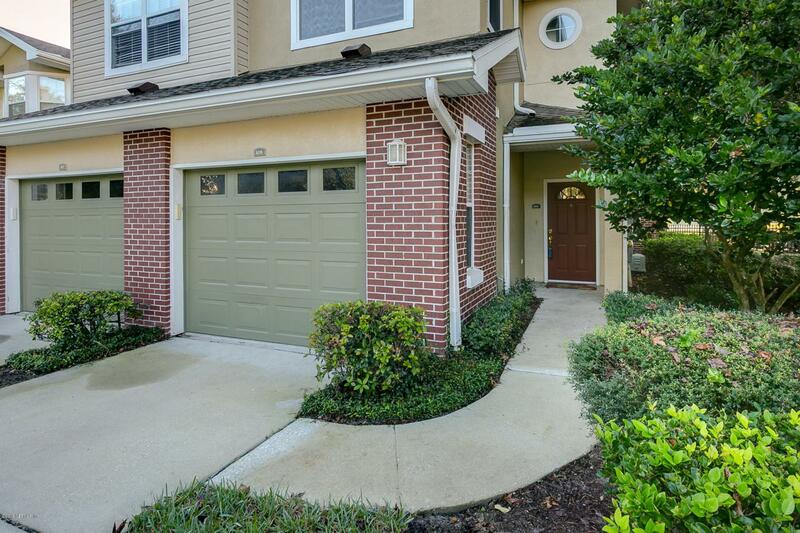 New paint and carpet throughout!This end unit townhome is a great opportunity to live in Mandarin in a safe gated community. Across the street from Mandarin park. 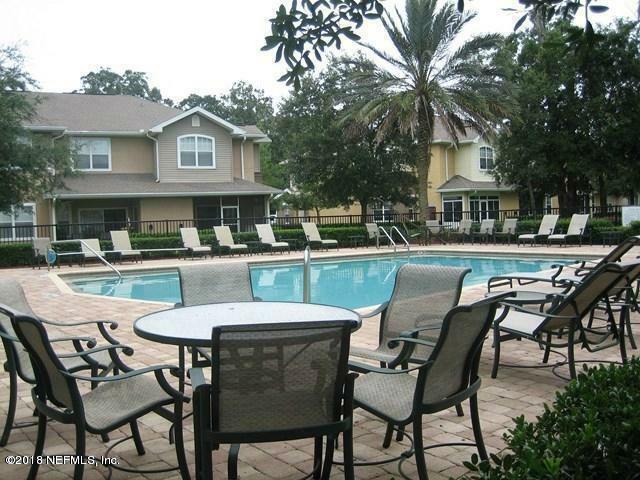 This townhome style condo community has a beautiful pool for you to enjoy. Also across from unit is public parking for visitors.